Wagler Competition Products’ Billet Duramax Water Pumps offer modern, all-billet technology while pushing the limits of standard high-performance diesel products. 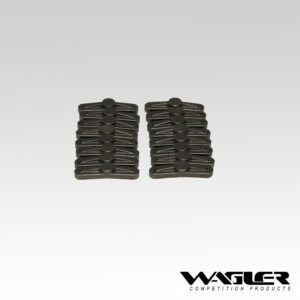 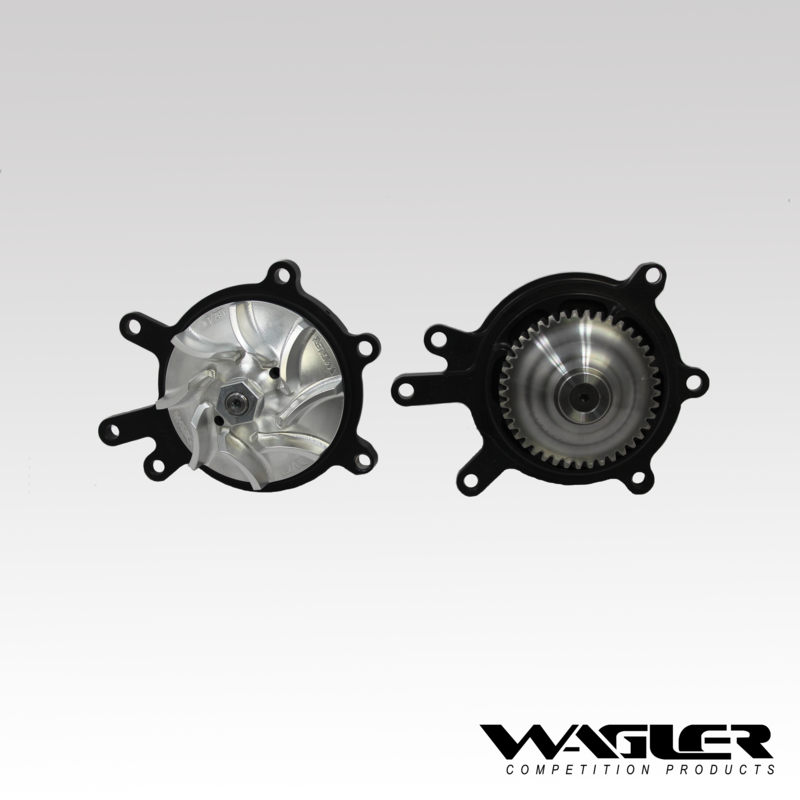 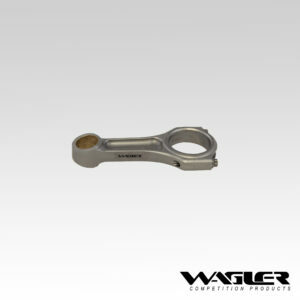 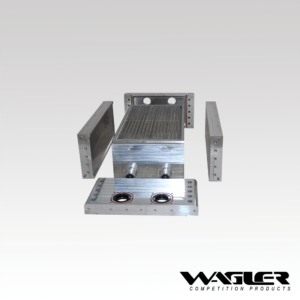 Wagler Competition Products has designed a first-to-market, all-billet Wagler Competition Duramax Billet Water Pump. 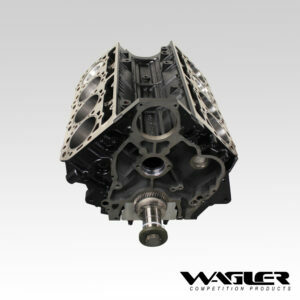 Don’t risk overheating your engine due to a broken weld or pinned water pump. 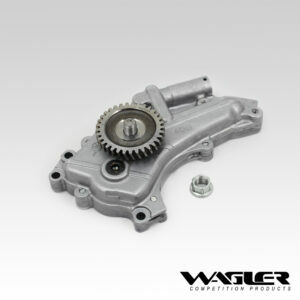 This pump, which includes an anodized hard coat, ceramic seals, and smooth roller bearings, is the solution to your water pump issues.